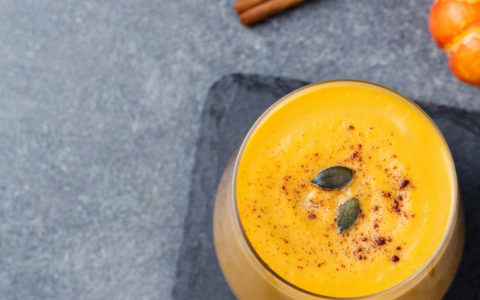 The holidays are not an excuse to abandon our healthy habits. 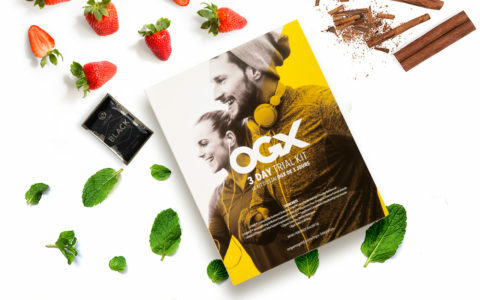 Some recipes for you to enjoy OGX following a low-calorie plan for you to join and live the X4ever Lifestyle! 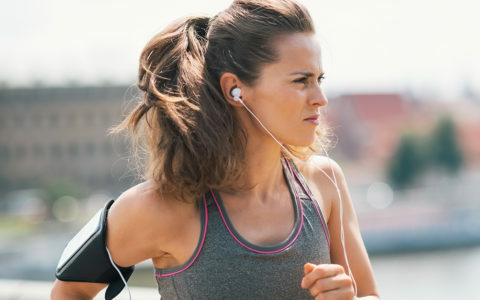 Though it’s not easy to rebuild our health and shed unwanted pounds, the process is straightforward and easy to follow. 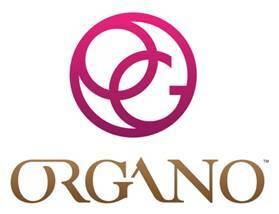 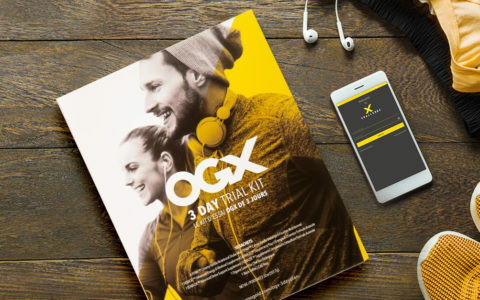 The launching of our OGX 3 Day Trial kit is a great opportunity for you to start your weight loss journey with some amazing products! 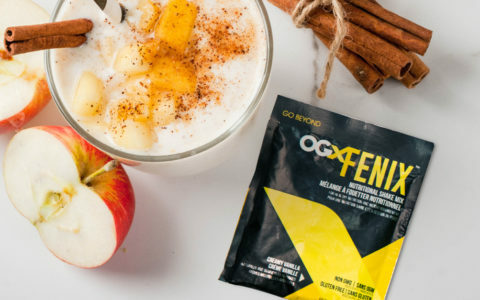 To keep you going in this new season, we bring you four delicious shake ideas that you can do at home with some seasonal ingredients and your OGX FENIX Shakes.